The Morsø 2110 is an elegant double-door multifuel stove stove with an aesthetic style and is at home in both contemporary and traditional settings. 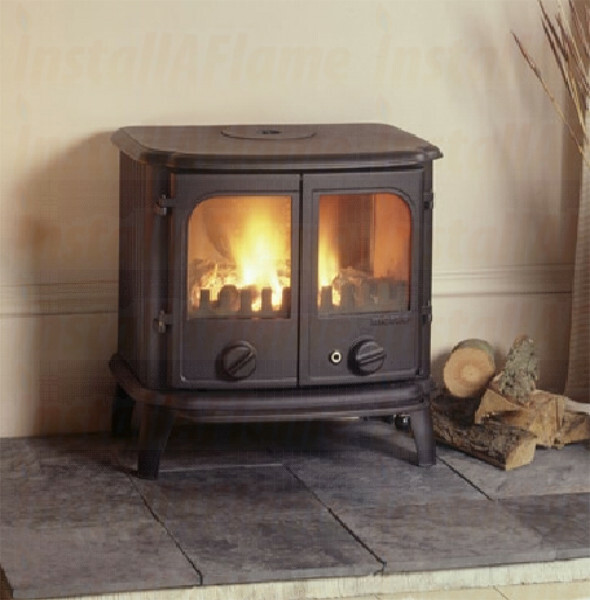 The large stay-clean glass panel provides an excellent view of the fire while the cast iron stove is operating in its most efficient mode. At 10 kw, and accepts 48 cm length wood for overnight burning. The clean burning, non-catalytic design offers a simple, efficient and durable heat source that you can enjoy for years to come. Morsø 2110 is equipped with a heavy-duty ash pan that makes ash removal effortless without the need to manually shovel ashes out of the firebox. 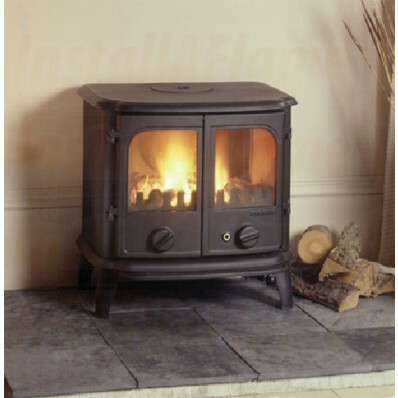 The primary air-control lever is conveniently located in the front of the stove for adjusting heat output and burn time. Secondary air to the firebox is adjusted by a simple to operate lever discretely positioned under the ash lip. Rear and bottom heat shields protect adjacent walls and floor to give you more flexibility for your hearth design and construction. An Ø155 mm reversible flue collar provides installation flexibility to vent directly off the top or rear of your stove. 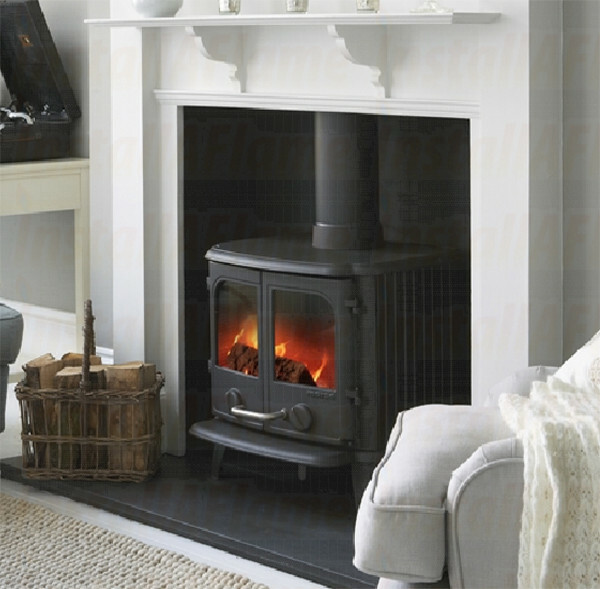 The Morsø 2110 is a versatile and elegant multifuel stove suitable for most homes.